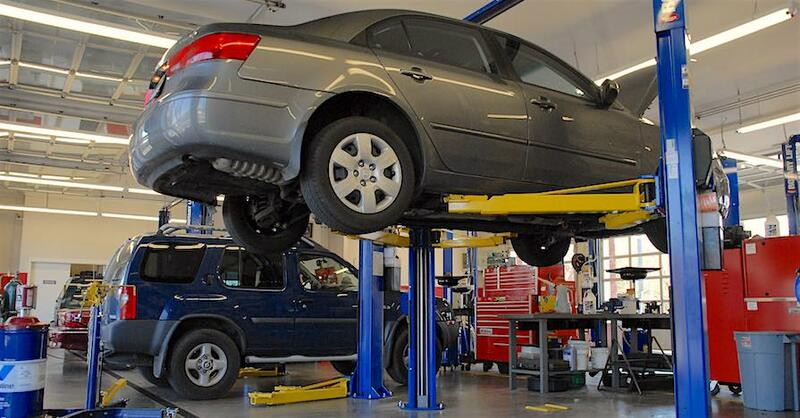 Everyone knows frequent oil changes are a vital part of vehicle maintenance, but usually replacing an oil filter occurs at the same time as an oil change, assumed to be basically equal parts of the one procedure. And while this is generally the case, there may, on rare occasions, come a time when replacing an oil filter alone is desirable. But before deciding whether this is something you want to do, make sure you have a basic understanding of the roles both oil and filters play. Engine oil does more than lubricate and keep things moving. By flowing through and across hot surfaces, it disperses heat and helps cool the engine to keep heat-sensitive parts safe. 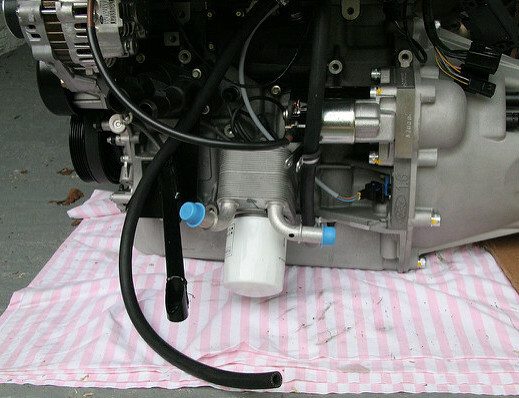 Additionally, the additives in engine oil work as a detergent to clean internal components as oil flows over them. As the oil cycles through the system, it begins to carry tiny particles of metal and debris, which can potentially cause major damage in such close clearances. That’s where the engine’s oil filter comes in. The microscopic holes in the internal fibers allow proper flow volumes to pass while holding behind particulate matter. Eventually, this can become a liability if the filter becomes clogged and restricts oil flow, and this is why we change them. 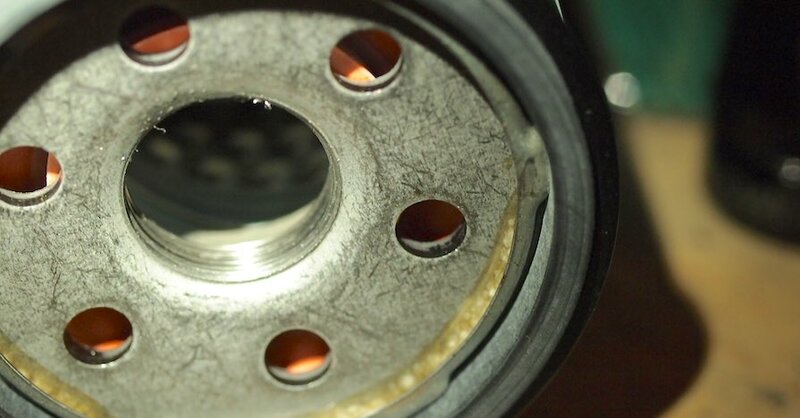 The oil itself also breaks down over time and becomes less effective at its job, this is why both oil and filter are usually changed at once. However, there are rare circumstances where you might want to leave the oil and change only the filter. Presumably, this is because there is damage to the filter itself or you might have a situation where high-quality synthetic oil was used with a mid or low-quality filter and thus the life of the oil outlasts the usefulness of the filter. 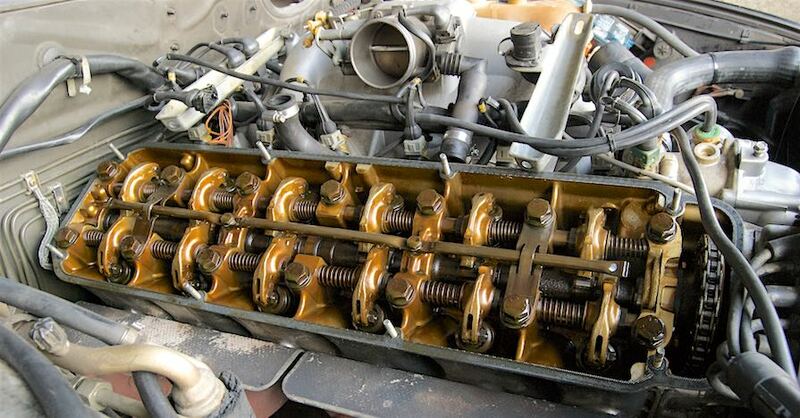 Generally speaking though, it is advised to do both at once — partly for simplicity’s sake and also because timely oil changes are just so darn important to keeping an engine running. It is, in fact, possible to change the filter alone, with varying degrees of difficulty. The filter is usually installed above the level of the oil pan, so you don’t have to worry about all the oil pouring out, but do expect a little. If you let the car sit for a while before attempting the replacement, you can minimize this, but keep a drip pan and rags handy. You’ll also want to prime the filter — this means filling it with oil, letting it sit and soak in, topping it off, rubbing a little around the lip, and installing it. Some filters must be installed on their sides, so these you don’t want to fill all the way up or they will spill on installation. Always check the oil level after installing a new filter and top off as necessary. Even though it is possible, changing an oil filter alone is a rarity and frankly, inadvisable. 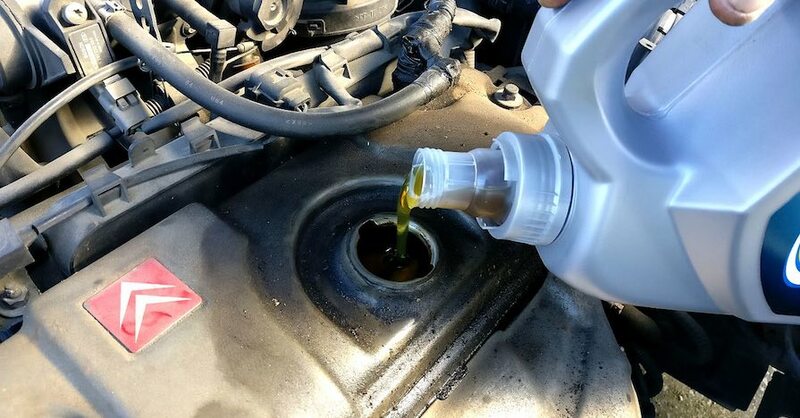 It is certainly not an alternative to a full oil change. Your engine is a precise machine that requires care and attention, and frequent oil and filter changes are the foundation of good maintenance. Check out all the maintenance parts available on NAPA Online or trust one of our 16,000 NAPA AutoCare locations for routine maintenance and repairs. For more information on why you should change your engine’s oil filter and oil at the same time, chat with a knowledgeable expert at your local NAPA AUTO PARTS store.